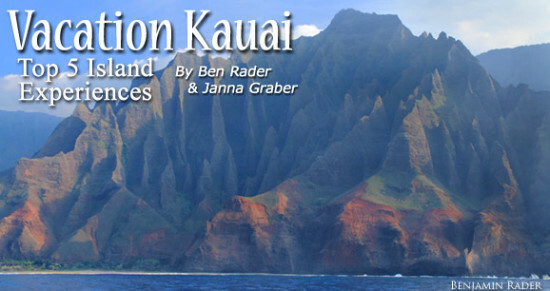 What are the best experiences in Kauai? 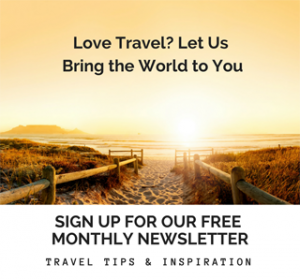 Try something new on your next trip to the Garden Isle. Zipline anyone? Yap may be tiny, but this Micronesian island is famous for two large things: stone coins that each weigh a ton and giant manta rays with 15-foot wing spans. 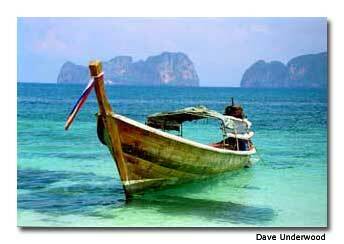 Thailand’s Andaman Coast stretches from Myanmar to Malaysia, offering some 1,000 miles to explore. Pié de la Cuesta is just eight pesos and 30 minutes north of Acapulco, yet the two Mexican towns couldn't be more different.